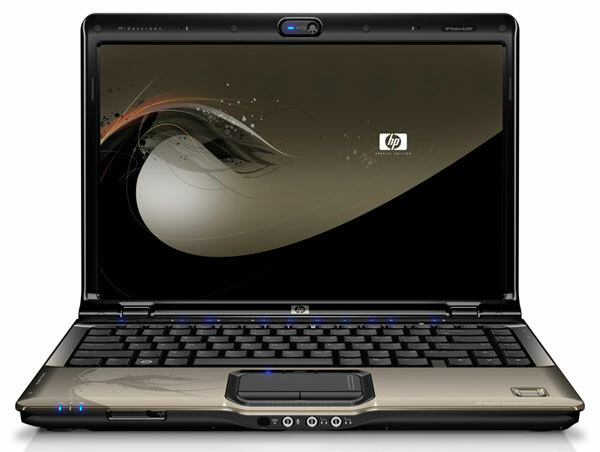 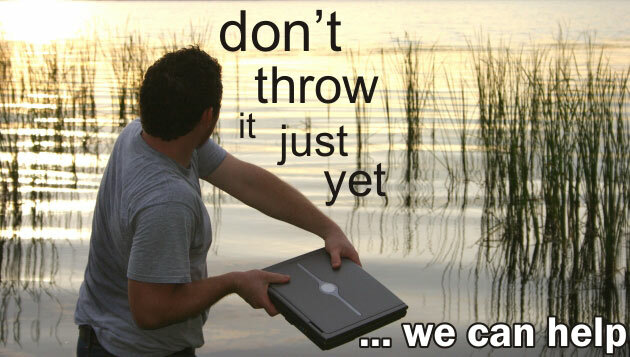 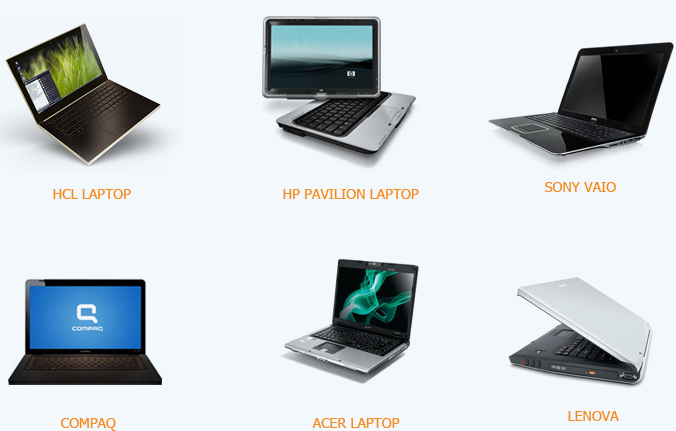 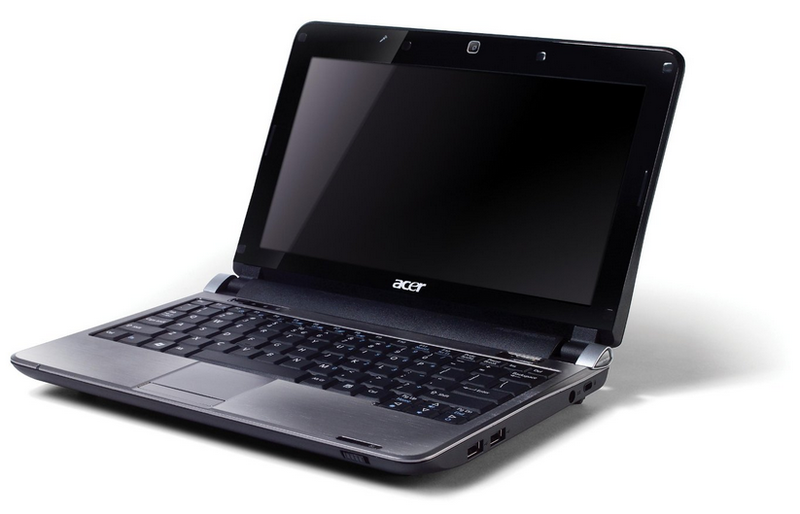 If you want to start repairing of laptops for profit, you have to come to RAM infotech. 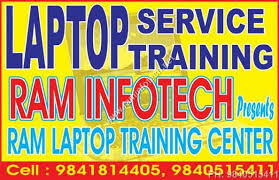 Professional laptop service training courses are available in RAM infotech. 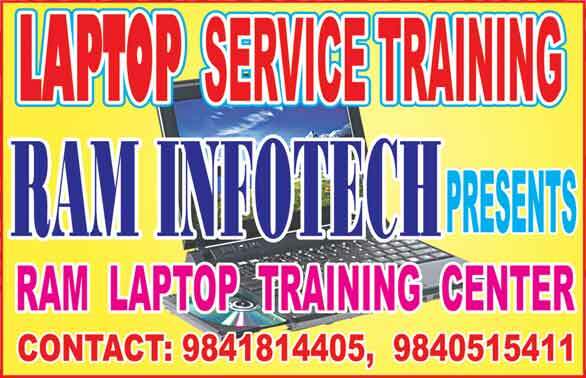 This courses give good knowledge in repairing laptop absolutely without any experience is necessary, you make good earnings while you are learning. 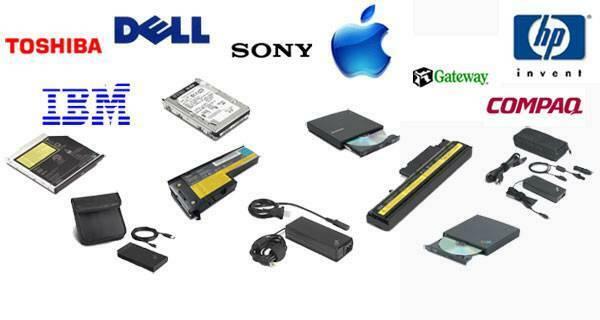 This is fully practical training course in getting into the business of repairing all makes of laptops.